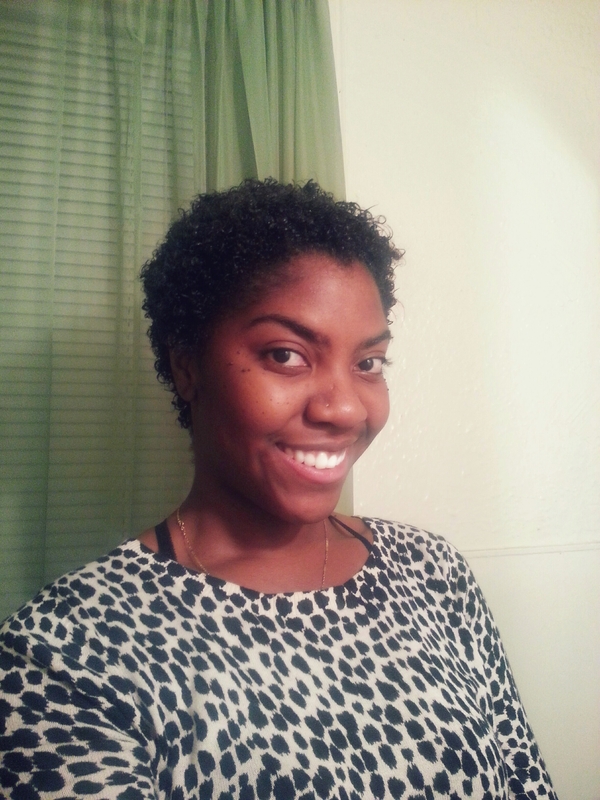 I’ve seen many techniques on how to wash natural hair. 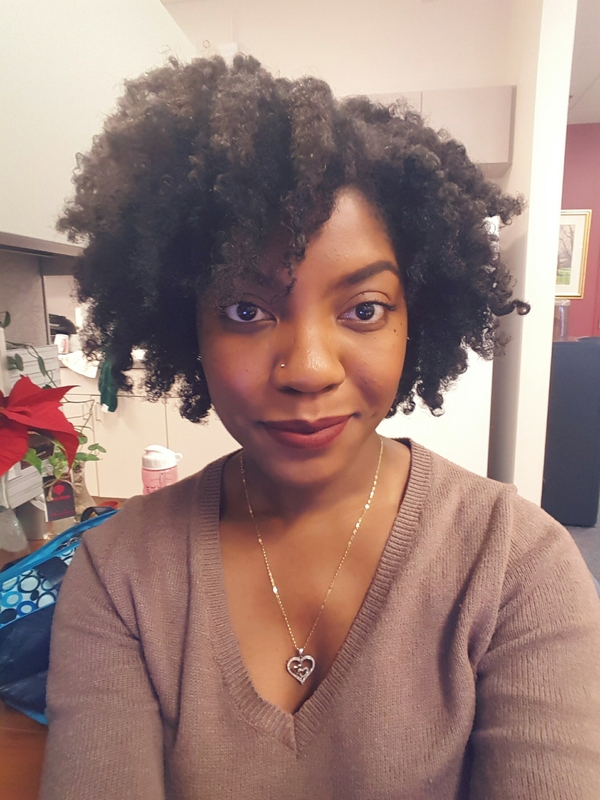 Most of the techniques that I’ve seen involved so many steps that I started dreading my next wash day, the minute I completed the current wash day. I wanted so badly to be a “good” natural. I wanted to follow all of the rules: pre-poo, wash in sections- while in the shower, deep condition for 30 minutes, rinse in cold water. It was exhausting, uncomfortable, and took hours. I couldn’t keep that up for the rest of my life. 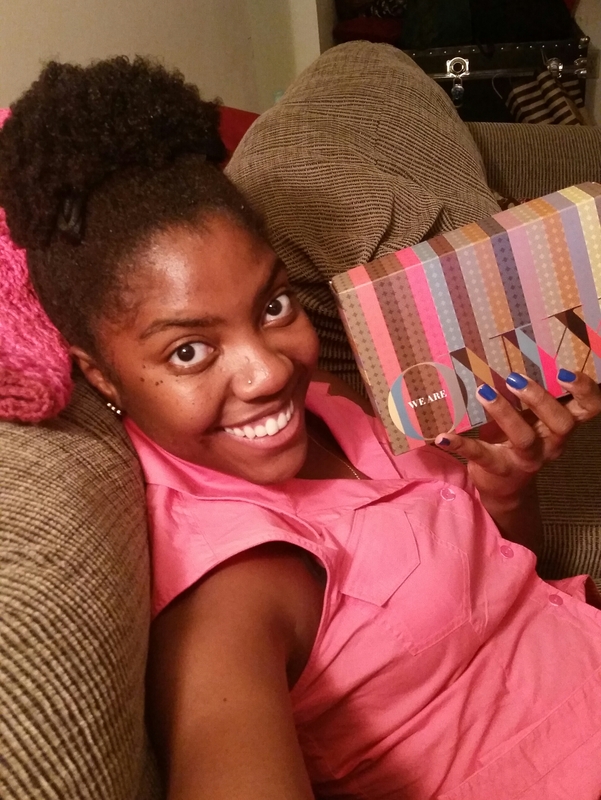 We Are Onyx is a beauty box tailored to women of color. It is a $25 monthly subscription of hair, skin and nail samples shipped right to your front door that always includes at least 5 regular, deluxe and/or full size samples. The total for all of the items shipped will always exceed the $25 paid for the box. Four samples are picked by their beauty editors and one sample is left to the subscribers to choose what they would prefer. When a person signs up for a We Are Onyx box, they are prompted to fill out a profile indicating their skin and hair type, so no one should be left with a product they can’t use. I have been getting We Are Onyx boxes for 2 months now. It’s so exciting to get home each month to find a box full of new goodies waiting for me to try. So far, I’ve loved everything that I have tried from my Onyx boxes, but I must admit that I have yet to try all of my products. There’s just never enough time in a month. 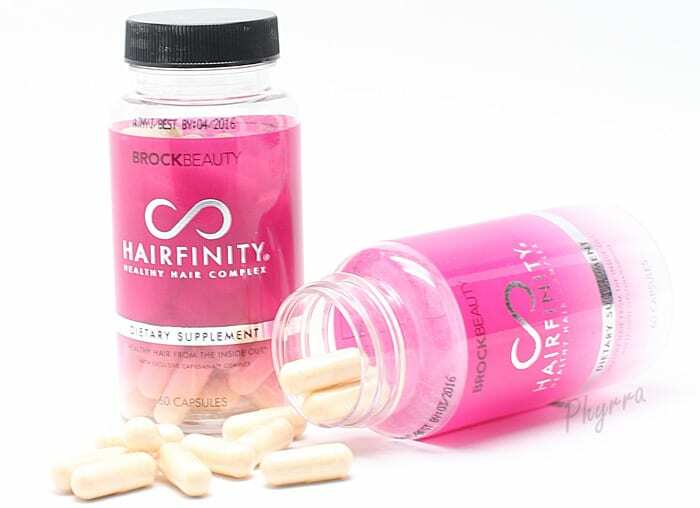 Hairfinity, Biotin & Hair Growth… Oh My! 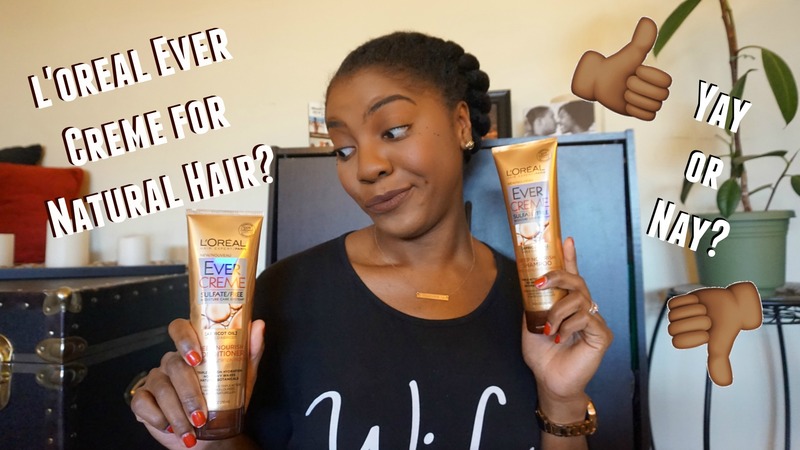 So I’m kind of late to the party but earlier this year Tracee Ellis Ross did a YouTube video called “Hair Love” where she talked about the hair envy that people have over her curl pattern and how she wanted people to love and cherish their own hair. She challenged her subscribers to do a video response giving her 5 reasons why they loved their hair and she started the conversation by giving her 5 reasons. See the video below for more information. I wish I would have stumbled across this earlier because I would have definitely submitted a response, but better late than never, right? So here I go..